Olly Takes Two Swift Wins -Â Another brace of wins for Olly Jefferies were hard earned at Swifts Raceway as Markus Mobers from Germany took up the challenge to try and beat the dominant Xray car and driver. Canâ€™t Catch Catchpole -Â Adam Catchpole drove his Zen-Racing car to pole and the win at the annual Schumacher GP event that incorporated the final of the GT12 Clubmans series. Shaun Taylor was there to report on the race and find out all the gossip too. 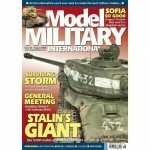 The Numbers Game -Â In his second column for the magazine, Iconic RCâ€™s John Weston uses his extensive knowledge and information sources to bring us the details about the kit part numbers used by some manufacturers and what they mean. LRP at Faszination Modellbau -Â This consumer fair is held in Friedrichshafen, southern Germany and was a great opportunity for the public to try their hands on a number of LRPâ€™s products including HPI and LRP-branded models. The Lynx 4S Effect – The 4S is the latest in the Lynx family of steerwheel transmitters from Hitec and the newest addition boasts a four-channel design and real-time telemetry. John Weston of Iconic RC offers his expert opinion as he puts the radio set to the test. Hang On Lads, Iâ€™ve Got An Idea – Racer gets an exclusive look at Richard Vyseâ€™s stunning hand-built Harrington Legionnaire RC coach that featured in many famous scenes from the iconic film, The Italian Job. Knight Customs Tamiya DFV – James Knight is making quite a name for himself personalising vehicles, becoming famous on websites and in magazines around the world with his creations. Joe Brown got in touch with James so that we could photograph his Tamiya DPV for a feature and here it is in his own words. Red Bull Build Returns – The latest episode in our Red Bull Racing RB7 build sees us take on packs seven and eight. Whilst the first pack will see many familiar parts, pack eight focuses on the nose, chassis parts and the rear diffuser. Fifteen to #1 – Olly Jefferies Xray X12â€™15 and T4â€™15 were the cars that everyone had to chase and come the end of the season, had taken two BRCA championships in the 1:12 and touring car classes respectively. 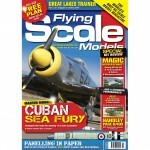 If you want to see much more of the cars than the opposition did, head to page 80 for detailed overviews. Greenâ€™s Title With Round to Spare – Adur hosted the eighth and penultimate round of the 2014 BRCA 1:8 On-Road National Championship and it was here that Mark Green and his Novarossi-powered Serpent would wrap up the title ahead of the final round at Cotswold. 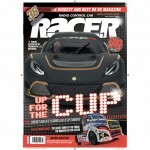 Nanda Racing NRB-5 RTR – Chinese manufacturer Nanda makes its first appearance in Racer Magazine with their RTR nitro buggy that retails for under Â£225. With a pull-start-equipped 3.5cc engine this is well suited to the first time buyer, aided by the fact that are only a few extras required to get it up and running as we found out. Axial Racing Yeti XL – The XL version of the Yeti ensures that it has even more presence than the original 1:10 model, and backs it up with a mega powerful brushless package capable of propelling it to insane speeds on the roughest of tracks. 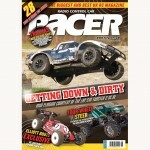 We had so much fun with this rock racer that it just had to be the lead image on the cover too. Mardave BB10 – The BB10 sees Mardave enter the World GT market using their knowledge gained from the GT12 scene as well as their many years of experience producing carpet racers. We put the BB10 to the test and found out what one of the UKâ€™s oldest manufacturers has to offer the 1:10-scale pan car scene. 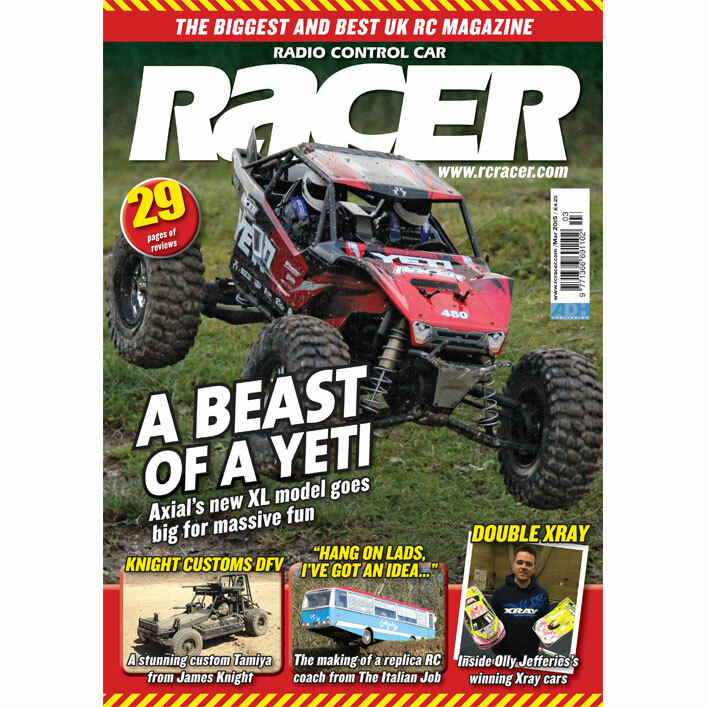 Vaterra Twin Hammers update – After our build review of the Twin Hammers Rock Racer kit in the December 2014 issue, our second instalment sees us not only run it, but offer an overview of the package and our thoughts on ownership. HPI Sprint 2 Flux RTR BMW M3 GTS – The Sprint 2 chassis may be a little old in the tooth, but its perfect for the first rime buyer. Throw in a proven Flux motor and speed control into the package and you have one very fast RTR â€“ maybe a touch too much bearing in mind this HPI can achieve over 50mph as we found out.